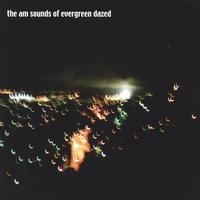 The AM Sounds Of Evergreen Dazed CD, Can't Be Beat Recordings, CBBCD23, 2005. 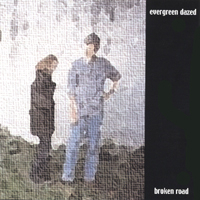 Broken Road CD, Can't Be Beat Recordings, CBBCD13, 2003. 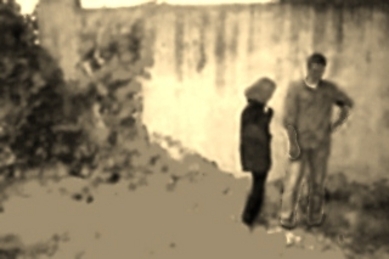 Cloudbeams In Your Eye LP, Can't Be Beat Recordings, CBBMLP3, 1992. Ocean Beach, 7" EP. 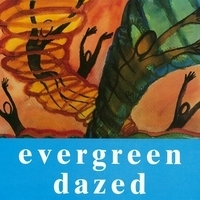 Elefant Records, ER-153, 1995. Various - Elefant Radio 68.2 FM Stereo, Elefant Records, ER-1029, 1996. Various - Elefant Juice, Elefant Records, ER-1018, 1995. Various - A Tribute To Felt, Elefant Records, ER-1001, 1995.